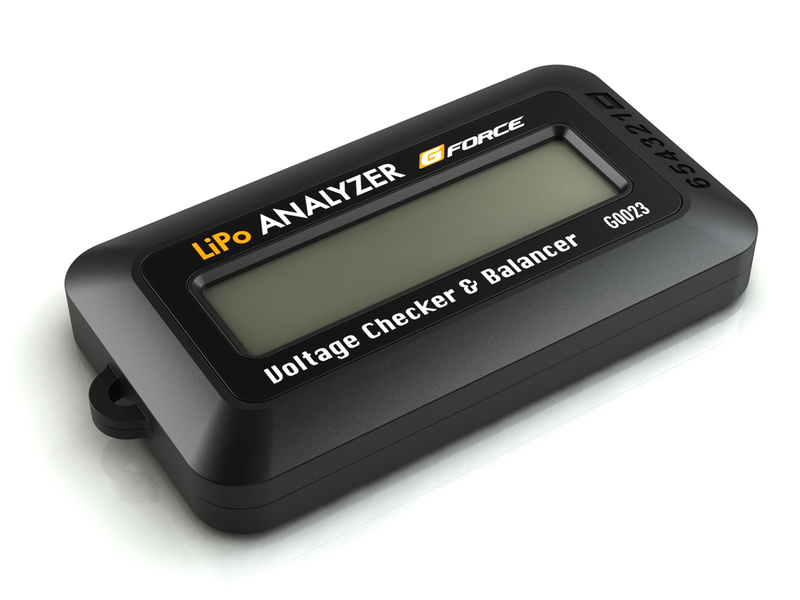 Thank you for purchasing G-Force LiPo Analyzer. Please read this entire operating manual completely and attentively as it contains important information and safety notes. LiPoPal is a very sophisticated electronic device that controlled by high performance microprocessor and precise resistors.